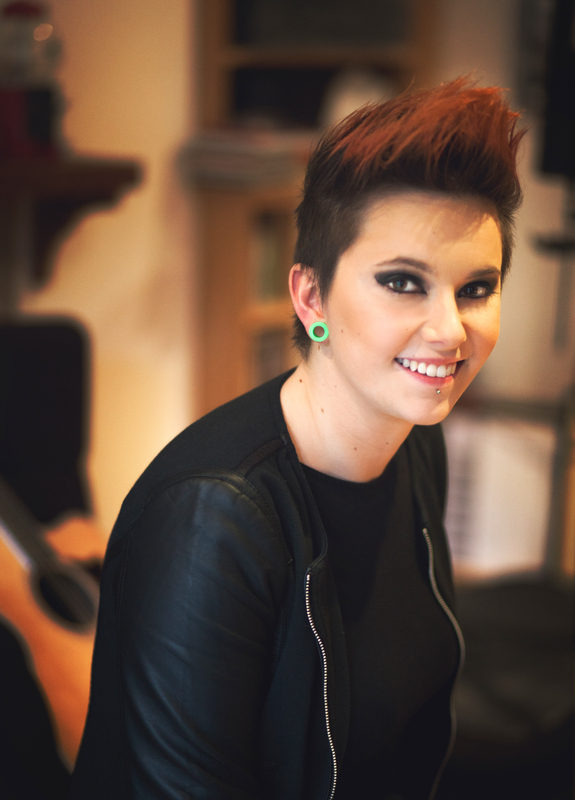 Aisling has played music all her life and has been writing songs since she was a teenager. 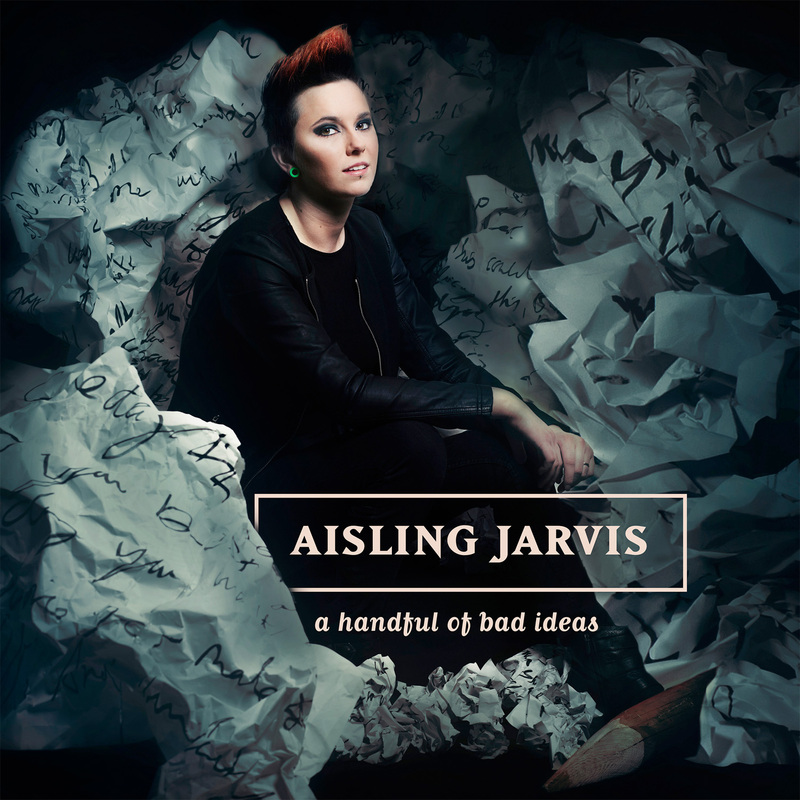 In September 2014 she released her debut album “A Handful of Bad Ideas”, launching in Dublin and at Arlene’s Grocery, New York. 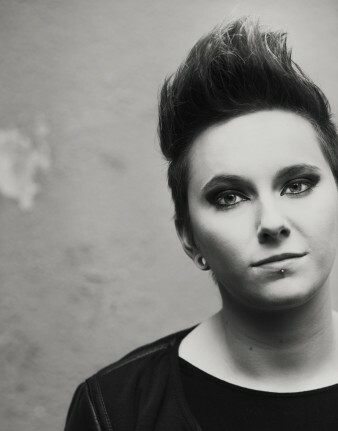 Aisling comes from a prolific musical family/her mother being Moya Brennan of Irish group Clannad, and she has toured worldwide as a permanent member of Moya Brennan’s band since 2010. 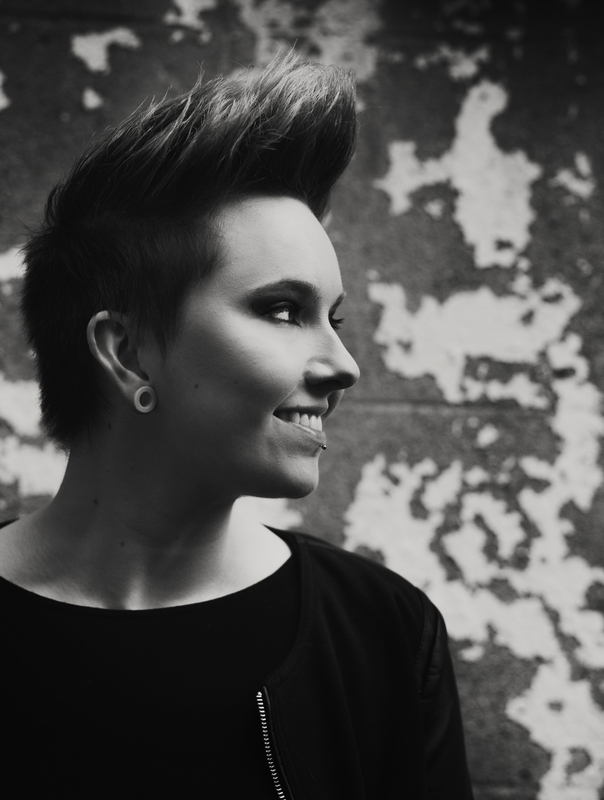 Since graduating as a studio engineer in 2012 she has been an active member of the Irish music scene. 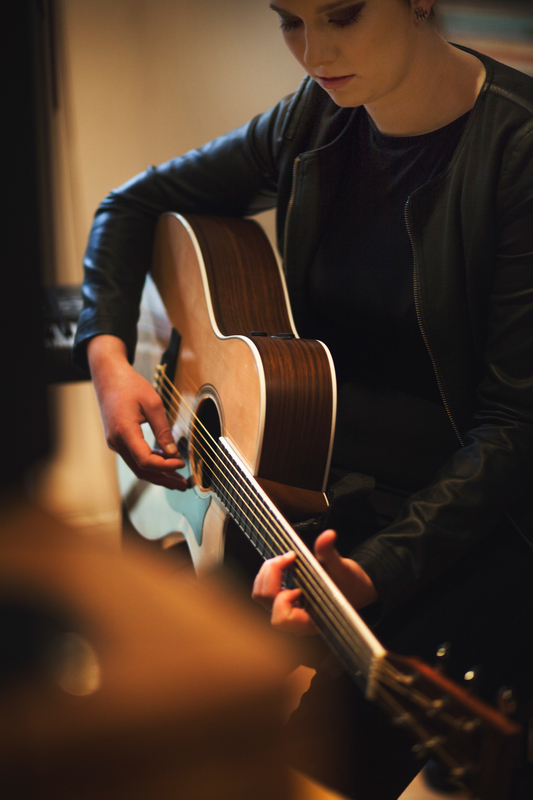 Aisling has performed solo sets at Glastonbury Festival, New York City, Germany, as well as supporting Clannad on a UK tour. 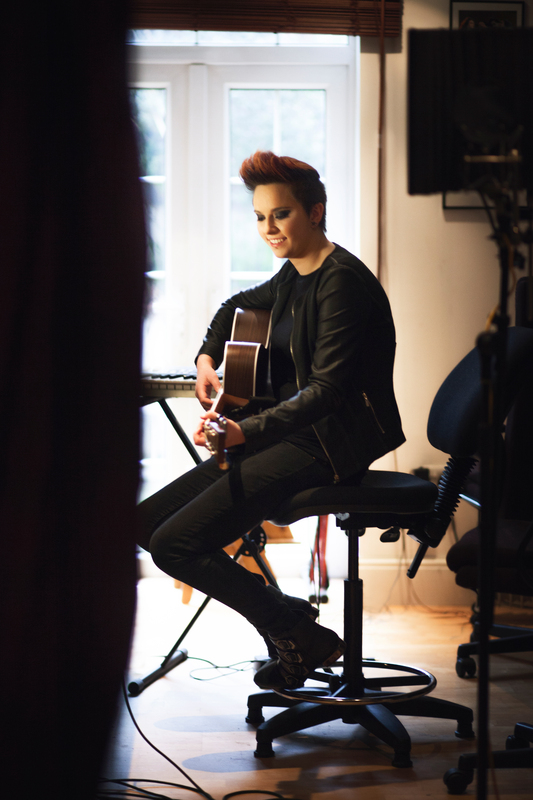 She regularly performs at venues around Ireland.